Let’s go back to a time when baseball reigned supreme. Back when every neighborhood was filled with baseball games, little league, street ball even stick ball from sun up to sun down. The location of the games varied from rural, suburban and urban ball fields . Boys of all racial backgrounds grew up loving and playing the national past time. Now back to the present day where there’s an AAU team and youth football at every park and kids want to be more like LeBron, KD or Megatron than David Price, Andrew McCutchen or Curtis Granderson. 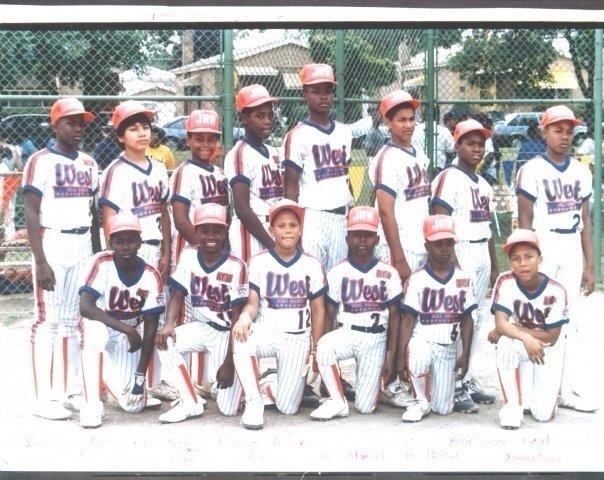 But in the midst of the devaluation of baseball by the inner city one program has stood the test of time, the Jackie Robinson West baseball program on the South-side of Chicago. By now, the entire nation has taken notice and fallen in love with the squad from the Chi, but how long will it last? Even if they win the 2014 Little League World Series , will they fall into the massive abyss of the “little boys of summer” of yesteryear? Given the longevity and foundation of the program it’s highly doubtful. The program was founded by Joseph Haley some 31 years ago and has stood the test of time due to the deep community investment in the team and vice versa. Knowing the historical significant of the team and the level of support given by its stakeholders the better term would be Family. Once indoctrinated into the moral fiber of the culture of JRW one becomes bonded for life. Jackie Robinson West alum Lloyd Thomas played on the ’89 squad and reminisced upon the family structure established by the program. Thomas also feels the impact of this years team success serves as a positive example of what happens when adults and children collectively accomplish with hard work. 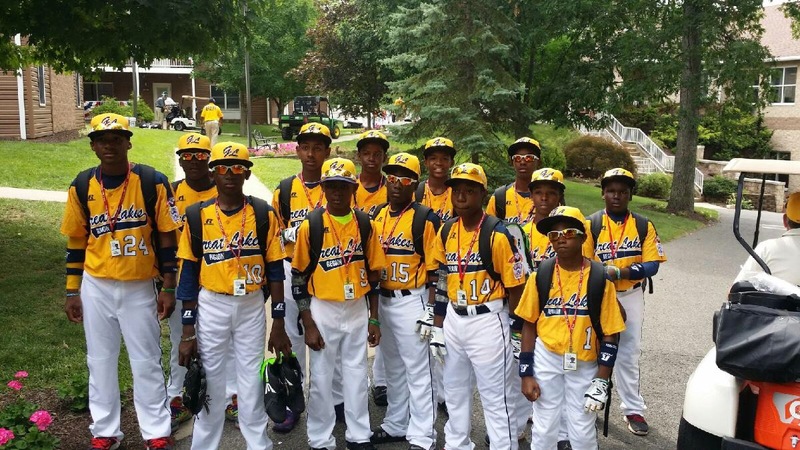 Building, establishing and sustaining relationships is the common thread of all JRW alums. Thomas’ JRW and Kentucky State University teammate Shaun Jimerson has a closer connection to the team being a coach and having his son playing on the JRW 10 year old team who just won the state championship. That 1989 team also featured current coach Darold Butler former 3-time NBA All-Star Antoine Walker. Regarding the future impact the publicity surrounding the team, Shaun had a realistic yet optimistic approach. You know I would like to think that this would have a very positive impact on baseball in the city, but I have to be realistic and know that baseball is a father/son, brother/brother, uncle/nephew sport. Someone has to introduce the kids to the sport and with so many single mother type household I’m hard pressed to believe that it will make a significant dent but I’m very hopeful. Jimerson’s statement is a plausible cause as to why baseball participation in the inner city has decreased over the years. Initiatives like MLB’s RBI program do assist in exposing youth to baseball , but programs like Jackie Robinson West should be the blueprint. A grassroots movement rooted in discipline, support, relationships and teaching sure sounds like a family.